These environmentally friendly Evolve pocket envelopes are made from quality 100% recycled 100gsm paper. 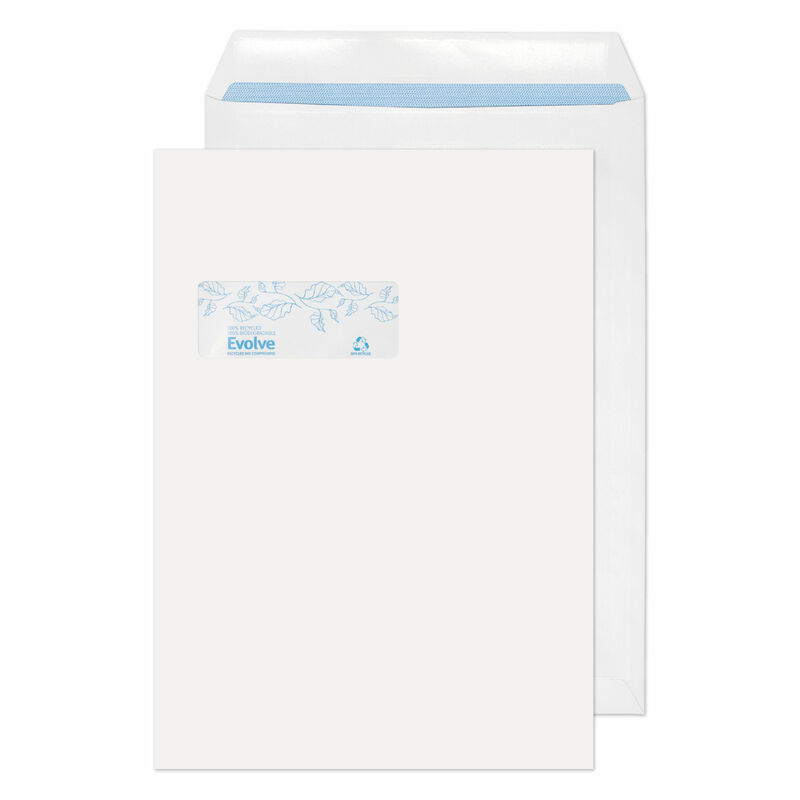 The C4 envelopes feature a convenient address window measuring 40 x 105mm and a simple self-seal closure. 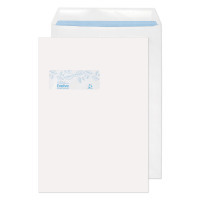 Suitable for A4 documents, this pack contains 250 white envelopes.